UK Power Networks and delivery giant UPS are among the partners on a new pilot aimed at demonstrating the commercial viability of cutting edge, wireless EV chargers. The duo are to work with High Speed 1 and the Warwick Manufacturing Group on the project, which will see wireless charging technology deployed in three live locations in London and Tamworth. The project, funded by the Office for Low Emission Vehicles and Innovate UK, will run for the first three months of this year and is aimed at broadening the understanding of how wireless EV chargers can become commercially viable. 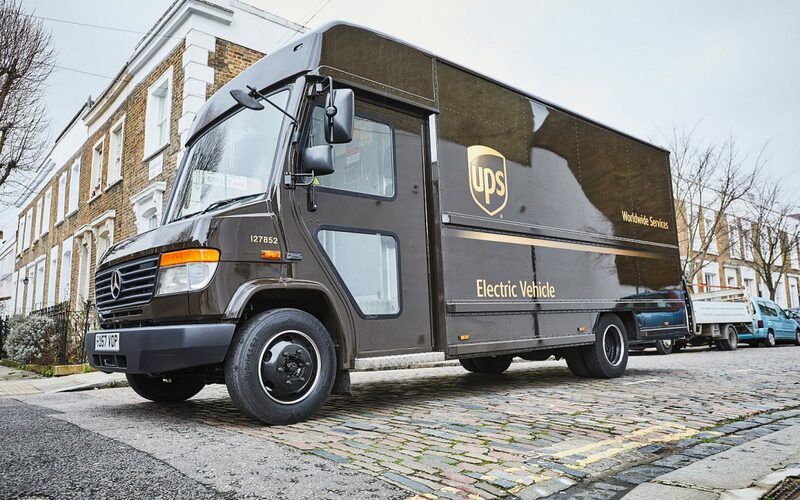 UPS delivery vans will be charged at the company’s depot in Tamworth while they are being loaded with parcels, while electric taxis will receive charge wirelessly while waiting for passengers outside St Pancras International railway station in central London. UK Power Networks’ fleet of electric vans will also take part in the trial. It is hoped that wireless EV charging technologies could provide a significant boost for the adoption of electric vehicles in commercial fleets and fleet managers, in turn helping decarbonise the transport sector. The feasibility study could also lead to a second round of funding from OLEV and Innovate UK should it demonstrably rove the viability of the technology and commercial model surrounding it. UK Power Networks Services director Ian Smyth said it was the network operator’s belief that a lack of wireless charging projects in the UK is due to many users considering the technology too immature or expensive to be commercially viable. “Wireless charging has the potential to deliver lower cost electric vehicle fleets, safer unobtrusive infrastructure and provides an important solution where constraints on physical space mean wired charging is not practical. UPS Europe director of sustainability Peter Harris meanwhile said the study could open up a “new sustainability component” to help the company’s electric fleet charge faster and more easily. “This is an exciting chapter in the future of what we call our rolling laboratory for alternative vehicles. We look forward to the findings here in the UK so that we can make an assessment on what we hope to be another step forward – with global implications – for a cleaner and more efficient commercial fleet,” he said.